We have stayed at the Poseidon many times before and were not disappointed to much this time. |We had some rooms at the back overlooking the garden and they could have done with a little TLC but where on the whole ok. Beds were a bit rickety and the slats popped out twice but they immediately sent someone to mend them. Cleaning is really good. Breakfast has always been continental but this year it was also full English so that was a lovely surprise.We booked and had a really good price so all in all it was a very good holiday. Would definately recommend it to any one and will be going there again. 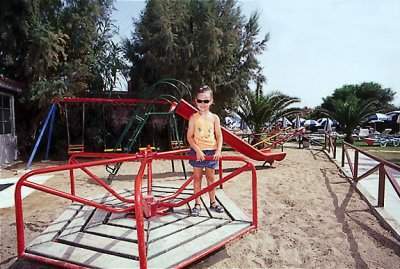 Its located in a very nice part of Llaganas. So nice infact the area should be renamed something else. THE BEST HOLIDAY STAY POSSIBLE FOR THERE HOLIDAY. Just returned from our 2nd stay at Poseidon Beach Hotel. 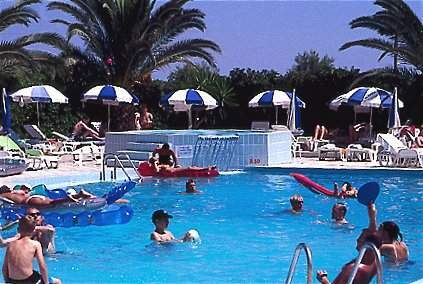 Friendly staff, great pool area, top food and a laugh at the pool bar.... What more do you need. Forget all the bad press of Laganas. This Hotel is in the family orientated end of the resort. It lived up to my expectations & more. Great location, fabulous looking Hotel from Outside & Inside, The Rooms are spacious & well fitted out for storage & appliances including TV, Air Com, Safe, Fridge, Hair Drier. Very important to me is Good Linen e.g. ; sheets & towels provided, they were excellent with the bonus of soft pillows on your bed. The grounds are beautiful & green & well maintained. Very pleasing on the eyes. Poolside was fantastic: Open Air Food Area: Available all day & then transforms in evening to Restaurant serving well priced Greek & Int'l Crusine .I ate here 4 out of 7 nights. Very reasonable prices. After that I continued relaxing at the poolside bar, very nice. Sunbathing at the pool or on the beach were a lovely experience, Or even the choice of the lawn & its sunbeds over looking the sea for those that don't like sand going everywhere. The staff were truly great & friendly couldn't do enough for me as a guest though out the holiday. Congratulations & Thank you job well done. Would I recommend this hotel? Yes for Couples, Families & Solo Travellers anybody wishing to relax in style. My thanks to all at the Poseidon for a wonderful experience. This is the sort of information I want to know & see in looking for accommodation., I want to know about the area & I hope this review might assist others. I stayed at the Poseidon from 17th-24th September, had a wicked time!! Met so many nice people there, hey to Lauren & Shelly and Adam & Christian (hot brothers!!) - I wish I'd got your number to keep in touch....!!!!! The Poseidon is the best hotel I've stayed at in Zakynthos.The staff is very helpful and the rooms are spotless!! Best of all, the Poseidon is in a great location. I can't wait to go back to Poseidon next summer!!! I am the lobby area at the moment, waiting for the coach to pick me up for the airport. I was at the poseidon hotel for 2 weeks , all i can say is that it is a wonderfull hotel at a nice location.The hotel is very clean with very friendly staff , it even has wi-fi access internet all over the hotel!!! see you again at september!! Our third year at this hotel this July 07-- staff friendly -- always kept clean -- ideally located for beach and many bars and restaurants -- we are looking forward to our two weeks in Poseidon !! Is anyone going to The Poseidon 21st-28th June? Me and my friend both 24 will be there. 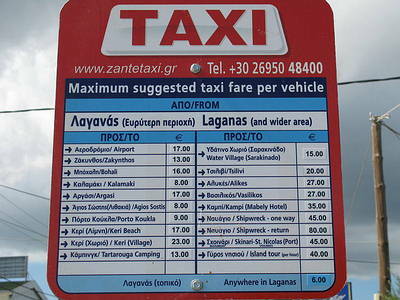 Going back to Zante as I loved it so much last year. It was the best holiday ever and I can't wait to get out there. 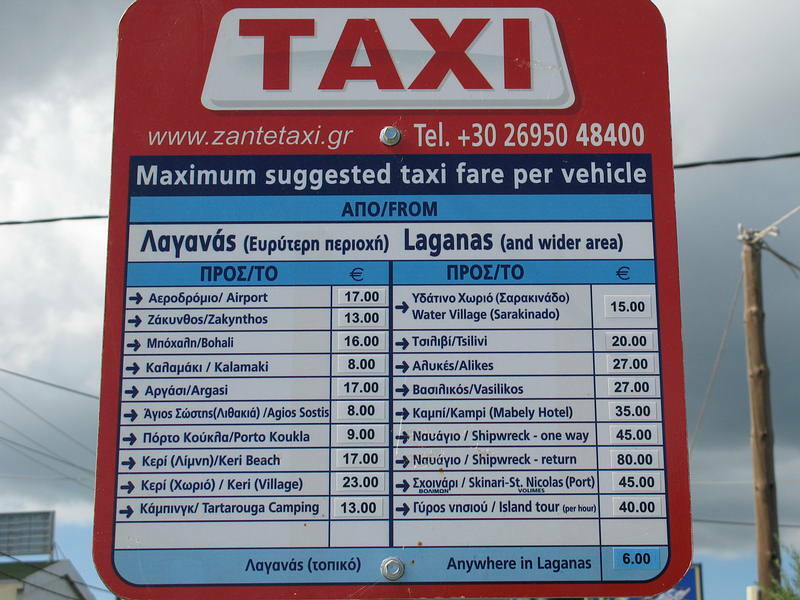 Just got back from Zante last friday and missing it already!!! cant wait to book up again and get back out there! everything about the hotel was great apart from the situation of getting back in at night as they put a fence up along the beach and you have to walk up an alleyway! (not v.safe) in the end we had to walk the long way which took about half hour! all round though i would definatly go back next year! zante was the best place i have been in my life .i came back from laganas on the 6th july i really didnt want to come home so im going back on the 13th august and i cant wait. the hotel was quality and in a excellent location- very close to all the pubs and clubs .defently going back next year. met some wicked ppl at the hotel. i would recomend this hotel to everyone. it was fantastic. dont hesitate to book up. you will have the time of your life!!!! but ladys be careful if your drunk and out in stilettos because thers concerete blocks down the strip and there well dangerous. 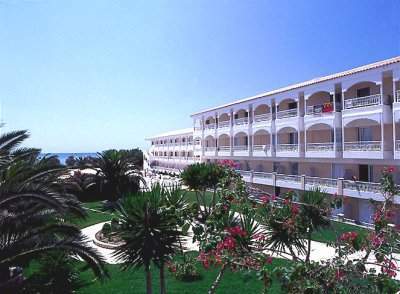 Best Hotel in Zante. Nice accomodation, great location and some lovely ladies. Especially the two Swedish girls!! Will def go back in the future, hopefully next year! Loved it, met some wicked people there, would go back next year definately! 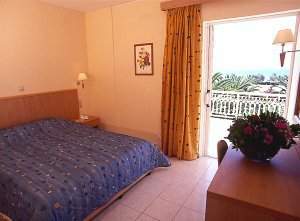 THE BEST HOTEL IN ZAKYNTHOS!!!!!! We have just come back from Poseidon Hotel and we can thoroughly recommend it. Rooms smaller than we are used to but they have every thing in that you can possibly need . Great views lovely position, friendly staff. And best of all so near the Greek Island Restaurant turn right up the beach and visit all the lovely lads. Me and my boyfreind stayed at the poseidon beach hotel at the start of may it was quiet to start of with but got bussy as the week went on the staff are very freindly and they do anythink for you and i would go back again. 8th time there and still as good as ever. Clean family run Hotel that I would recommend to anyone. 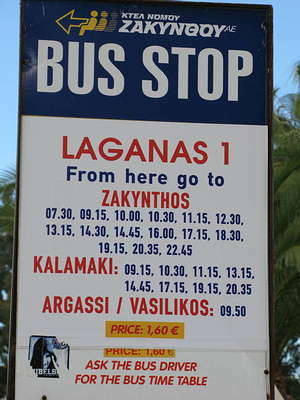 We have just come back from the Poseidon Beach. We booked it direct with the hotel as we needed a room for 4 (2adults 2Kids) operators only seem to sell rooms for 2 or 3. This hotel is excellent, right on the beach. In Lagana but away enough from the hustle and bustle not to be bothered by noise. Breakfast basic but nice. Only thing that could do with improving is the entertainment. Will defo go back next year. an excellent hotel, very friendly, but more for families and couples than for groups of young people, there are plenty of other hotels / apartments that are probably more suited to youngsters. Thinking of going here next summer as the feedback looks good! My mates & I are 25 and like to party so sure will fit in! Just want to know are there any other people planning to go at this time? Is the majority of people stay here British?